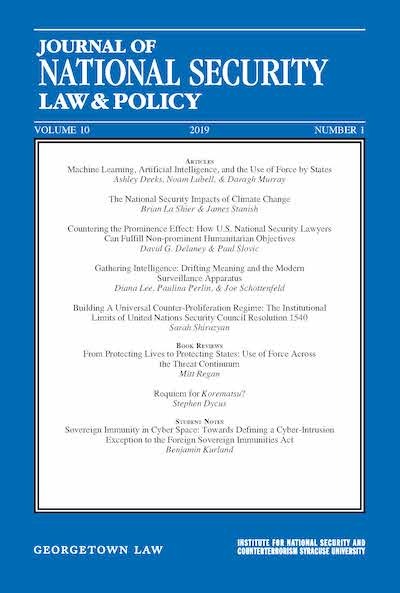 Journal of National Security Law & Policy - Page 266 of 267 - The world's only peer-reviewed journal devoted exclusively to national security law and policy. Humberto Alvarez-Machain, a Mexican national, was kidnapped in Mexico and brought to the United States at the behest of US Drug Enforcement Administration (DEA) agents for allegedly assisting in the torture and murder of a DEA agent in Mexico. He challenged the jurisdiction of US courts to try him, arguing that his illegal seizure barred the trial. The Supreme Court rejected that contention, holding that “the power of a court to try a person for a crime is not impaired by the fact that he has been brought within the court’s jurisdiction by reason of a ‘forcible abduction.’” This writer was one of the few who supported the Supreme Court’s decision sustaining jurisdiction, arguing that it was consistent both with international law and with the Fourth Amendment. 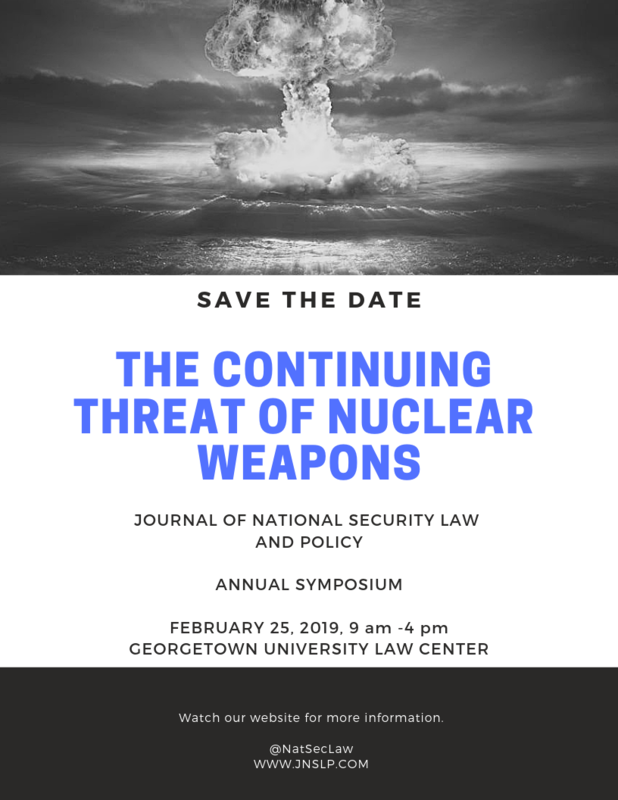 In comparison with other subjects currently taught at law schools in this country, national security law is relatively new. Traditionally, issues involving the constitutional separation of powers among the respective branches of government, including war powers, were covered within the context of an offering on basic constitutional law. If there were courses that touched on specific legal issues involving national security, they tended to be occasional seminars teaching military justice. These focused almost exclusively on the Uniform Code of Military Justice and the separate criminal legal system that it establishes for men and women in uniform. One such course, first offered at the University of North Carolina Law School almost 50 years ago and later at Duke University Law School, was taught by Robinson O. Everett, then a young faculty member at Duke.